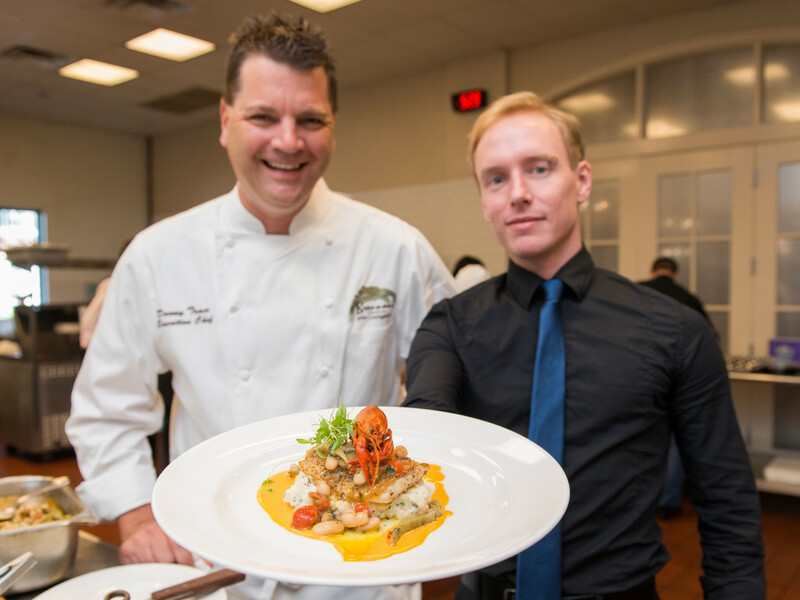 By any measure, Houston has achieved unprecedented levels of national attention for its diverse culinary scene. 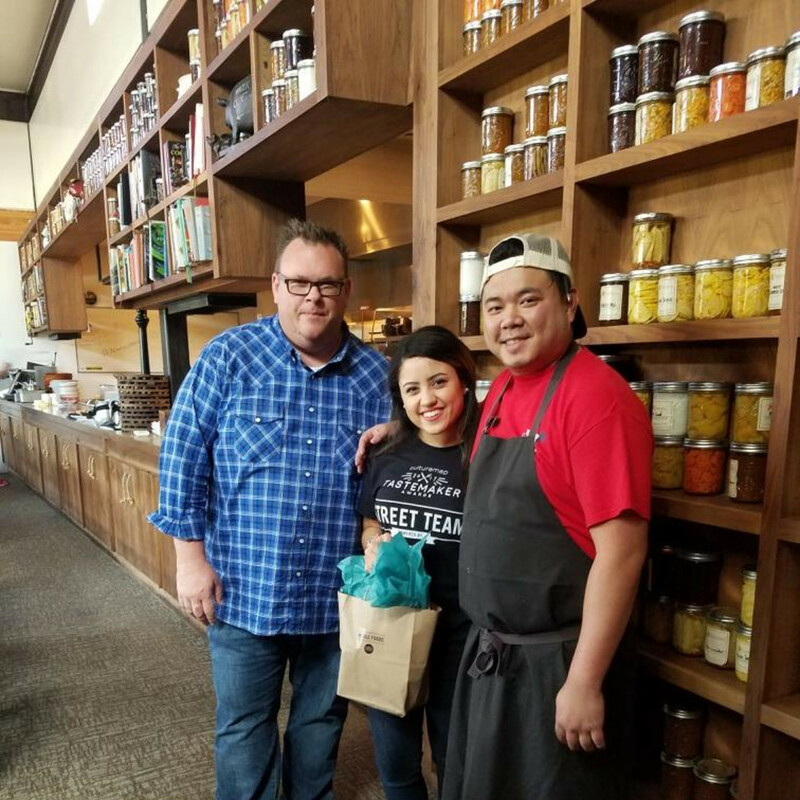 While lots of people deserve attention for the work they do to contribute to the city's overall success, these nine chefs selected as finalists for the CultureMap Tastemaker Awards Chef of the Year are helping lead the way both as the creators of dishes that people want to eat and by mentoring the city’s next generation of culinary talent. 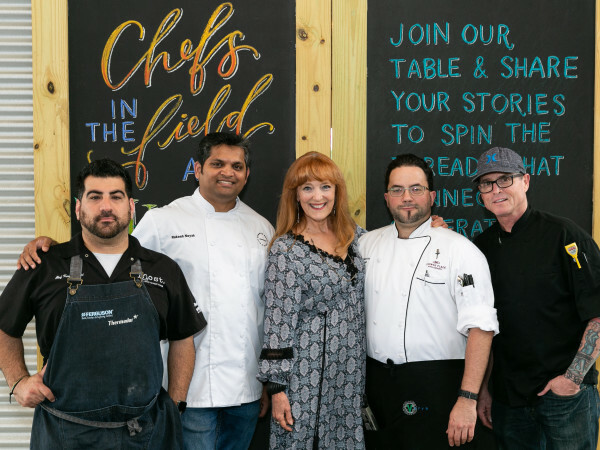 That many of them are known for being inspired by Texas and the Gulf Coast also speaks to the simple truth that our local culinary traditions can hold their own with those from other parts of the country and the world. But of course, we’re also pretty excited about chefs who share their homeland’s culinary heritage with us, too. As selected by our panel of restaurant industry experts, these nine men represent Houston’s culinary vanguard. 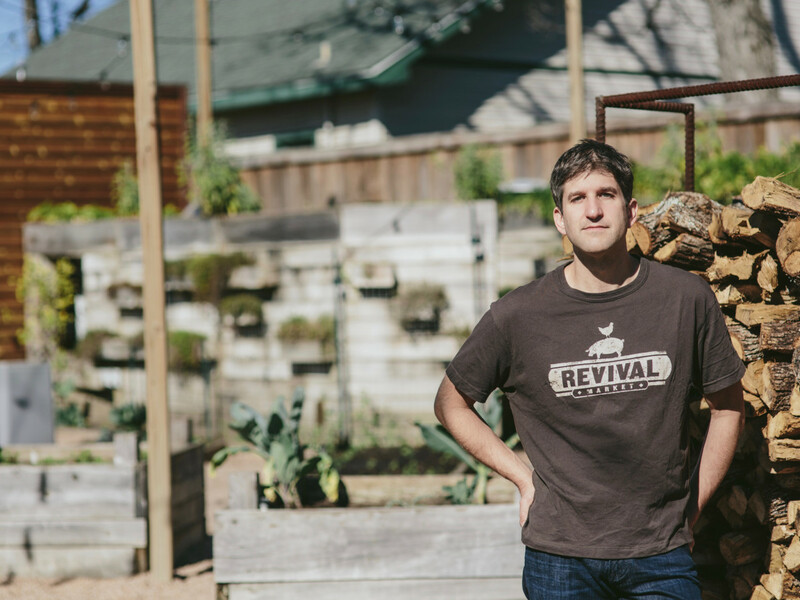 Join us tomorrow (April 18) at Asia Society Texas for the Tastemaker Awards party where we’ll celebrate all of the nominees and emcee Bryan Caswell will reveal the winners. Tickets are going fast. Don’t miss out. 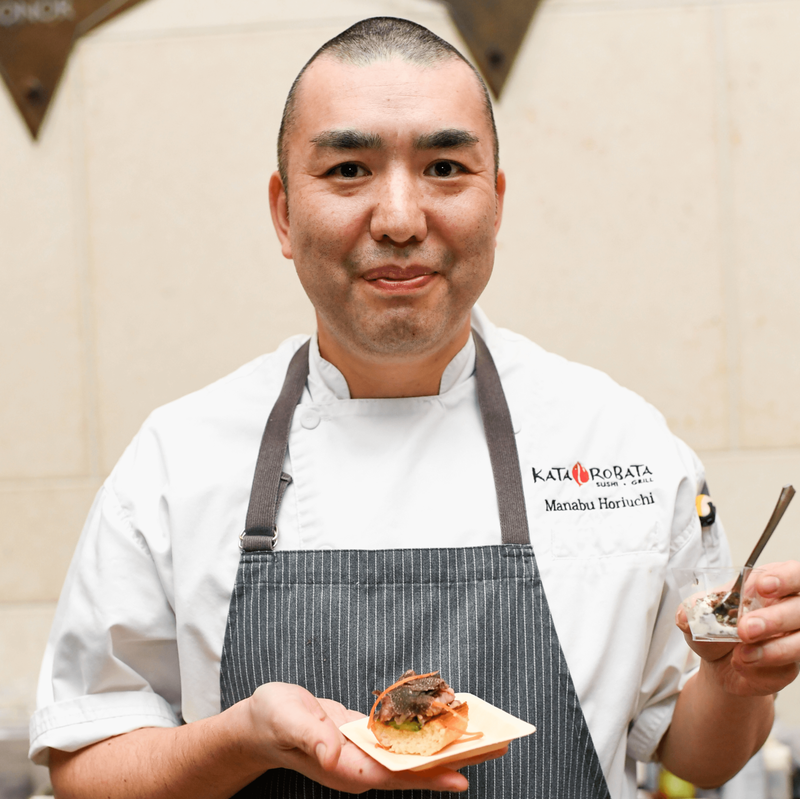 The unofficial title of “other chefs favorite chef” applies to a few members of this list, but a plurality would probably cite Hori-san as a top choice. 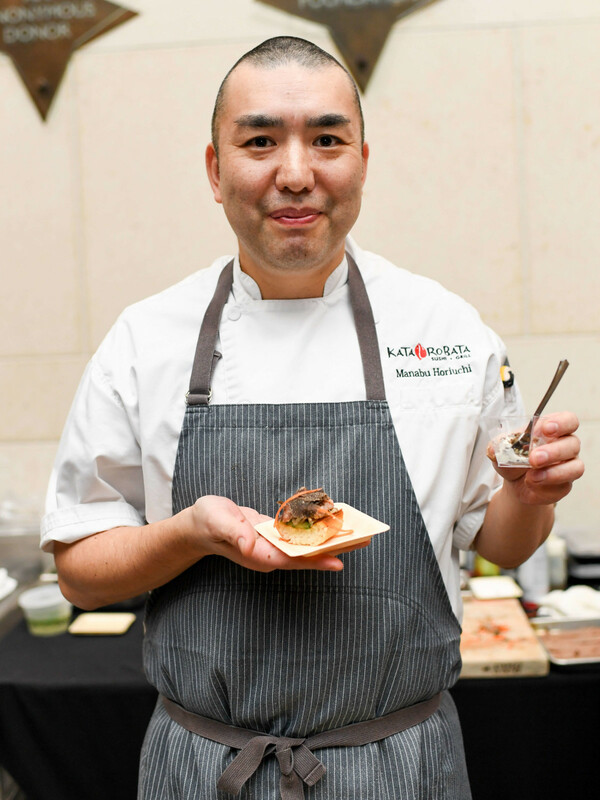 His delicate knife work and creative use of ingredients mean that Kata’s off-the-menu specials are always worth sampling, and its status as Houston’s best sushi restaurant is secure. 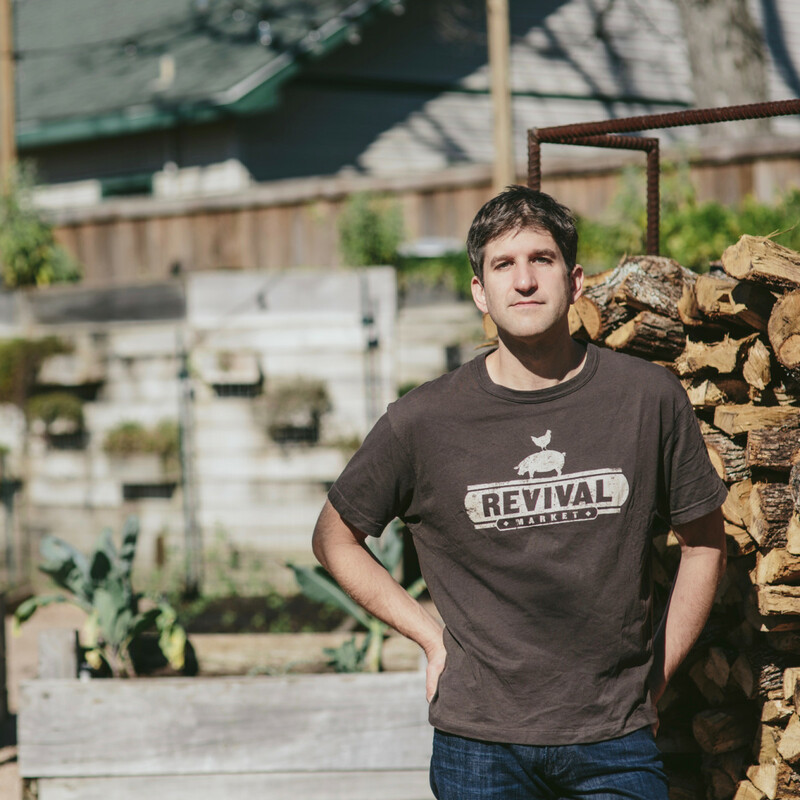 Those skills earned him a James Beard semifinalist nod this year. For the full Hori-san experience, nothing beats an omakase tasting where the chef prepares a number of dishes using the ingredients he’s most excited about that day. It also allows diners to experience his generous nature and sly sense of humor. 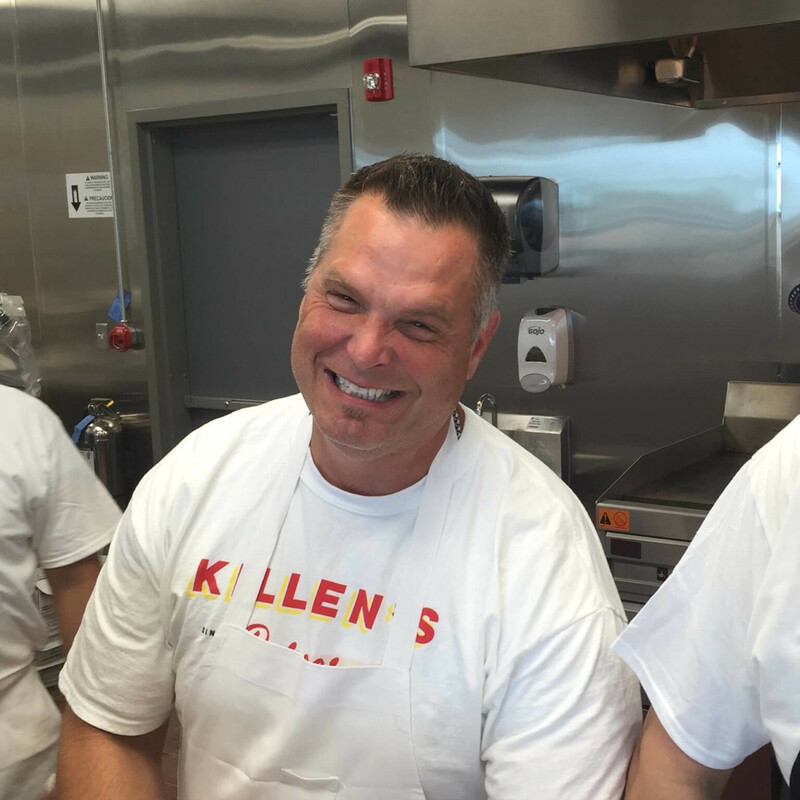 Over the last year or so, Killen has stayed busy by relocating his eponymous steakhouse to a new larger location, opened a high-quality burger joint, began serving his celebrated barbecue at NRG Stadium, and launched Killen’s STQ, which has been so popular that prime tables get booked as far as two months in advance. Credit the chef’s relentless drive to be the best for all his success, as well as an eye for talent that’s allowed him to staff his restaurants with dedicated professionals who keep everything running smoothly. 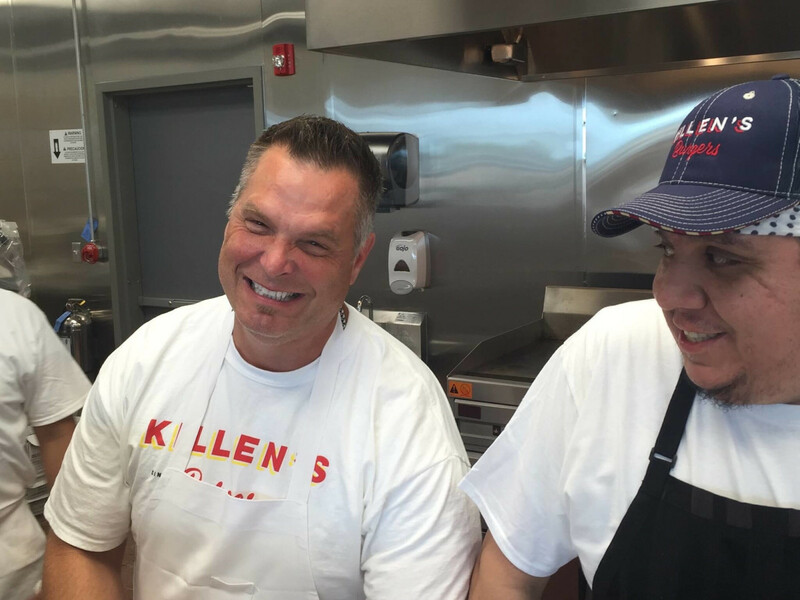 While he could take a pause and enjoy his status as the city’s king of meat, he’s already said he’s looking to expand his barbecue restaurant to a new location. 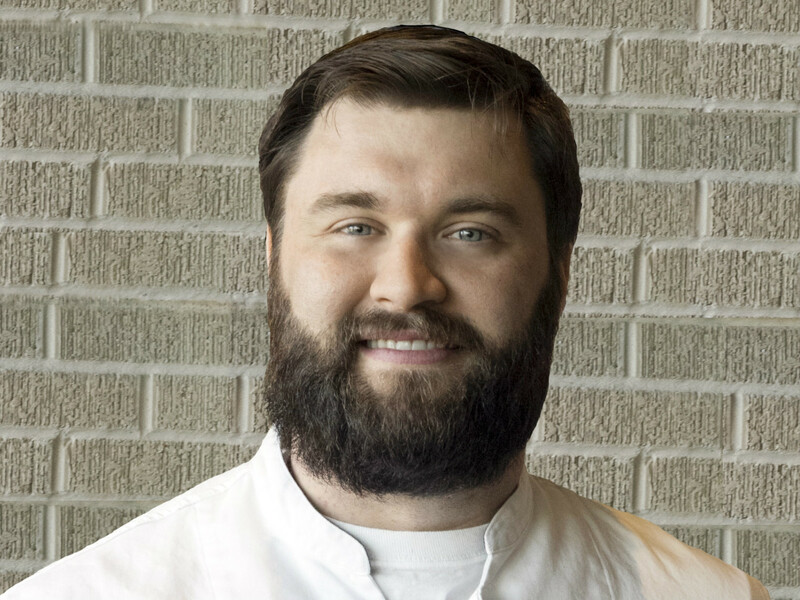 Having established Bernadine’s, the restaurant he named for his grandmother, as one of the city’s most reliable destinations for modern Southern cuisine, would probably be sufficient to earn Laborde, last year’s Rising Star Chef of the Year winner, a spot on this list. Since then, he’s been elevated to culinary director for both Bernadine’s and Hunky Dory, filling in the lead role after Richard Knight’s culinary departure. Despite Treadsack’s well-publicized struggles, Laborde still oversees two kitchen restaurants that turn out high quality food. Whatever the future holds for those concepts, his track record of success speaks to his talent, and that will serve him well anywhere. The see-and-be-seen types who have mostly moved on from State of Grace to restaurants in River Oaks District are missing out on one of the city’s most satisfying dining experiences. 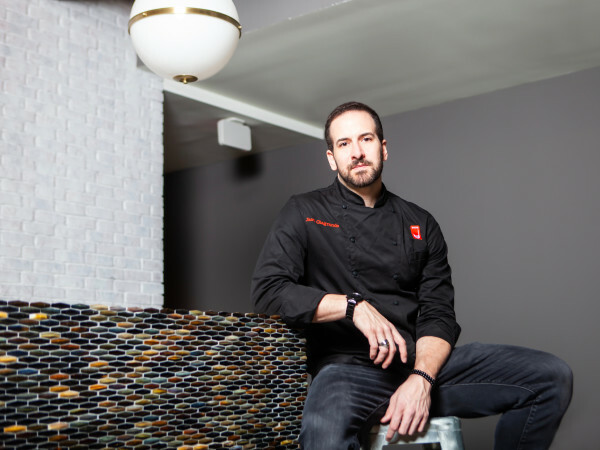 Whether it’s staple dishes like the butter burger and roasted oysters or seasonal specials like fried softshell crab and crawfish risotto, chef Matos has become even more adept at creating dishes that embody State of Grace’s blend of classic flavors with modern techniques. For the full experience, sit at the chef’s counter in front of the hearth where the six-course menu mixes a few staple items with one-off riffs that demonstrate his diverse abilities. 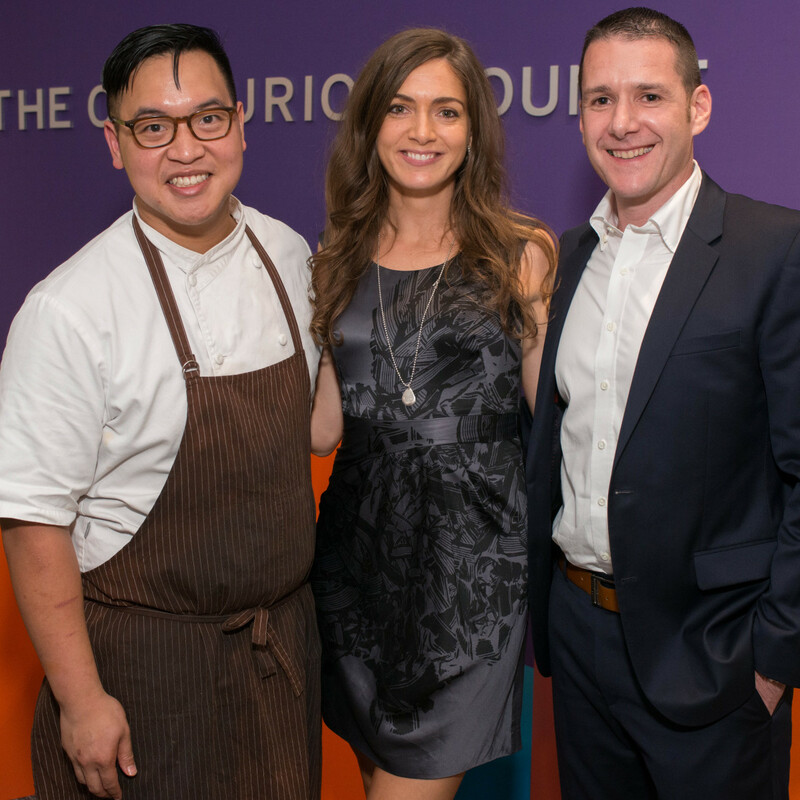 That the luxurious Marriott Marquis recruited Ortega and his wife/business partner Tracy Vaught to open a restaurant inside the downtown hotel makes sense. At a place that traffics in iconic Houston images and named a sports bar for Houston Astros Hall of Famer Craig Biggio, what could be more Houston than Ortega, an immigrant who worked his way from dishwasher into a six-times James Beard award finalist that has established a wildly successful career by presenting authentic Mexican cuisine to eager diners? 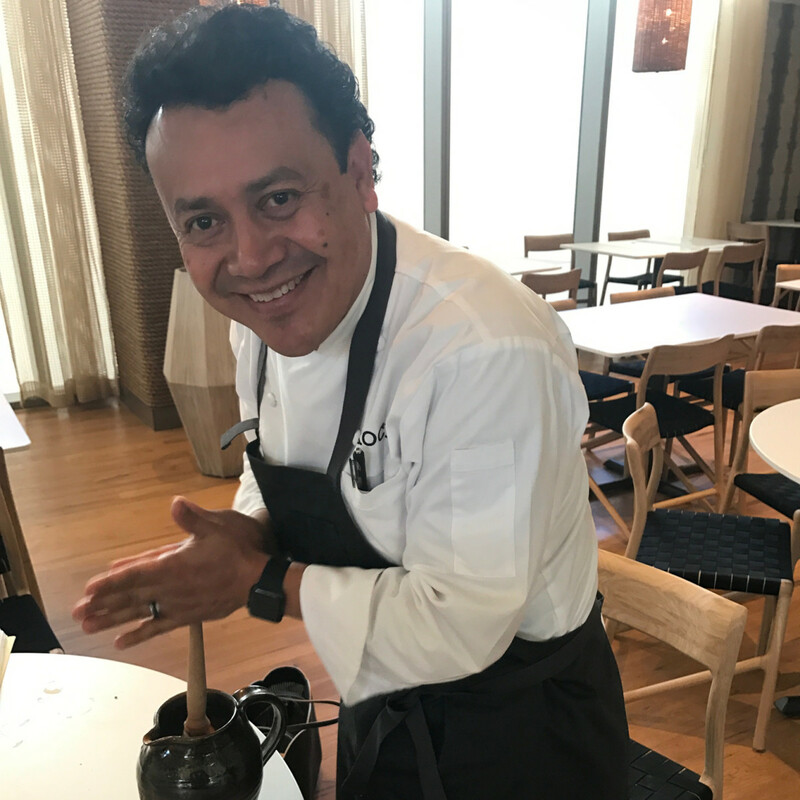 By this point in his career, the only question about Ortega is when the rest of the country will finally catch up and transform him from “six times James Beard award finalist” into Houston’s newest recipient of the coveted medallion. 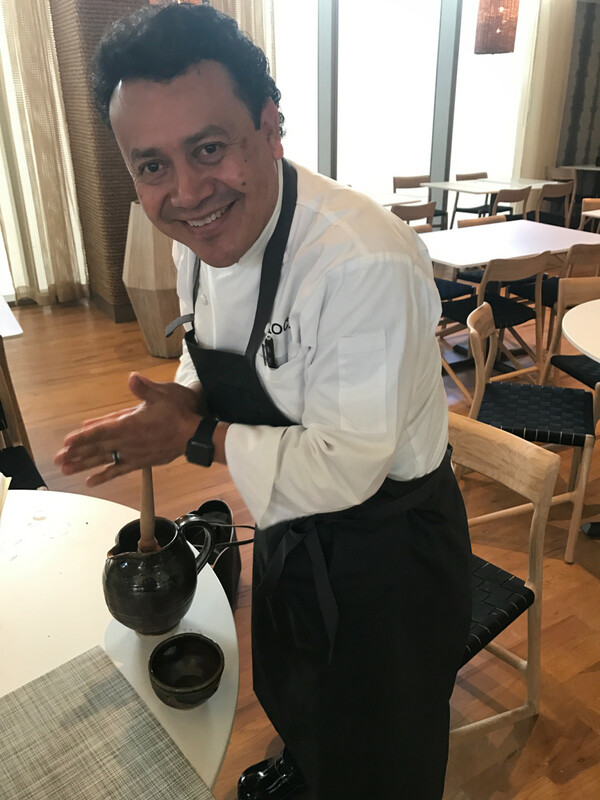 In a recent review, Texas Monthly food critic Pat Sharpe predicts Xochi might finally be the restaurant that pushes Ortega into the culinary stratosphere occupied by chefs like Enrique Olvera and Rick Bayless thanks to its innovative take on Oaxacan cuisine and prime location inside a high-profile hotel. If it does, at least we’ll get to say we knew him before he was a superstar. 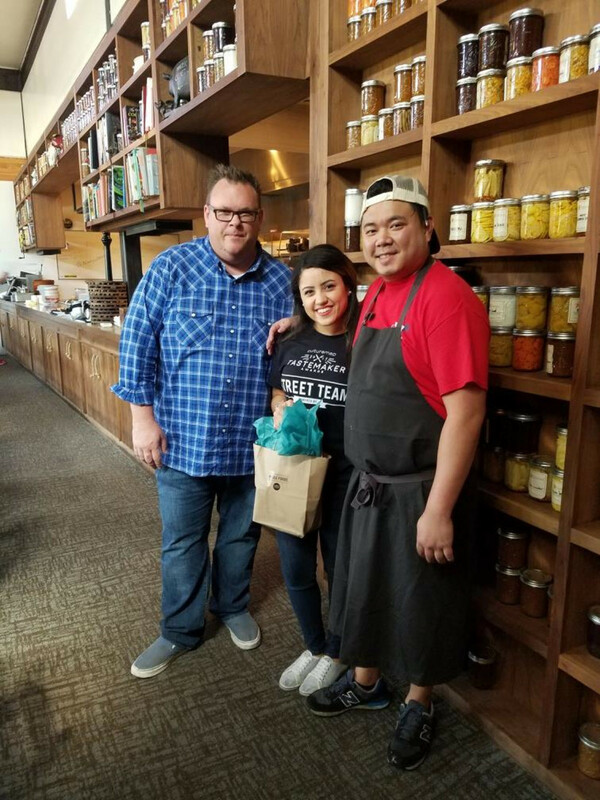 Speaking of Houston chefs that don’t get enough national respect, what does Pera have to do to get a little more love? Coltivare’s use of high-quality, locally-sourced ingredients in Italian-inspired dishes makes it one of the city’s most consistently satisfying places to dine, and Revival Market’s comfortable fare remains as reliable as ever. Perhaps his restaurant inside George Bush Intercontinental Airport and whatever top secret project he and business partner Morgan Weber are planning in EaDo (rumors are swirling about possibilities including a pizza place, an upscale diner, a distillery, or possibly some combination of all three) will allow him to earn the recognition he so richly deserves. 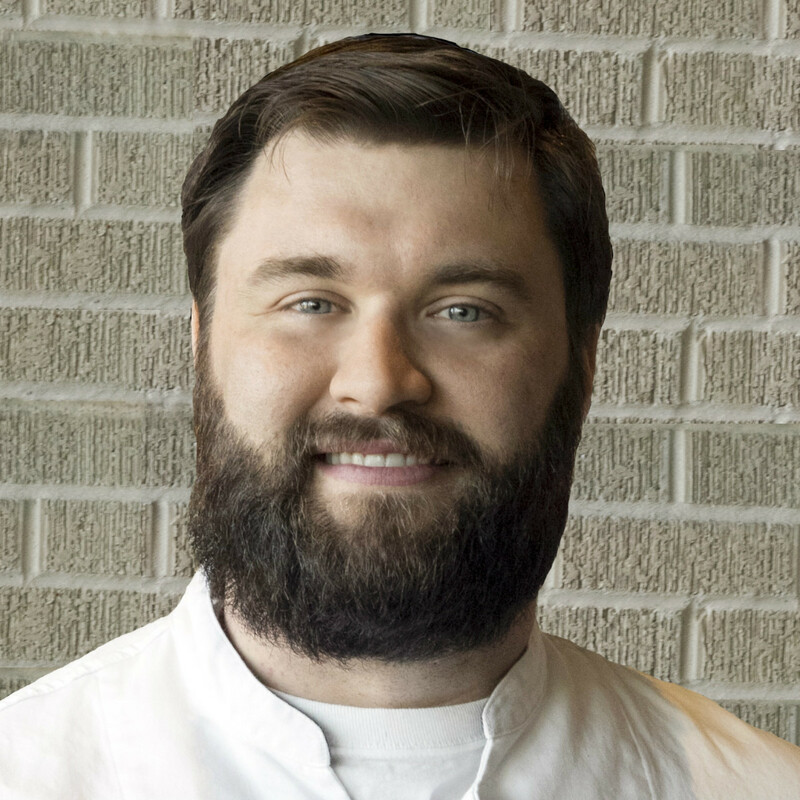 Visitors to One Fifth may be surprised to find Chris Shepherd shucking oysters instead of expediting or working the line, but the past year has brought a number of changes for the James Beard award winner, including the realization that he can’t be everywhere at once. 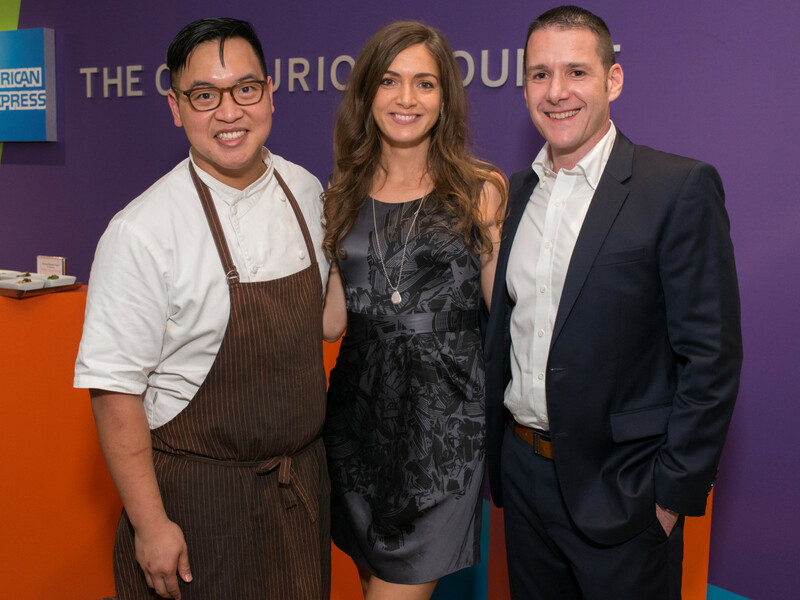 Instead, he’s helping to train the next generation of top level talent, including Rising Star Chef of the Year nominee Gary Ly and Pastry Chef of the Year nominee Victoria Dearmond, all while plotting the course for One Fifth’s ambitious goal to change concepts every year. 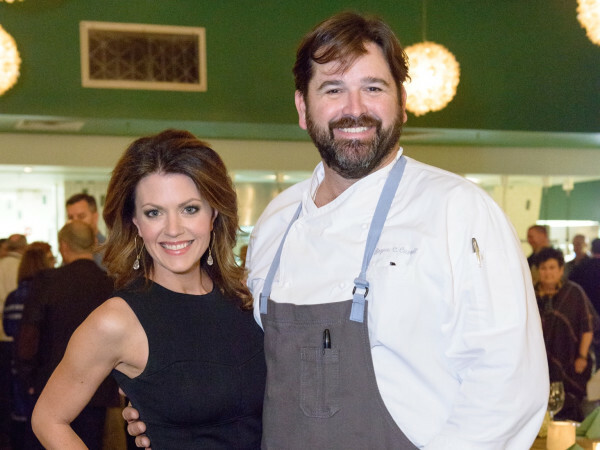 If that weren’t enough, his tireless energy has made Southern Smoke one of Houston’s best food events thanks to lots of high-profile talent and a great cause, raising hundreds of thousands of dollars to fight MS. 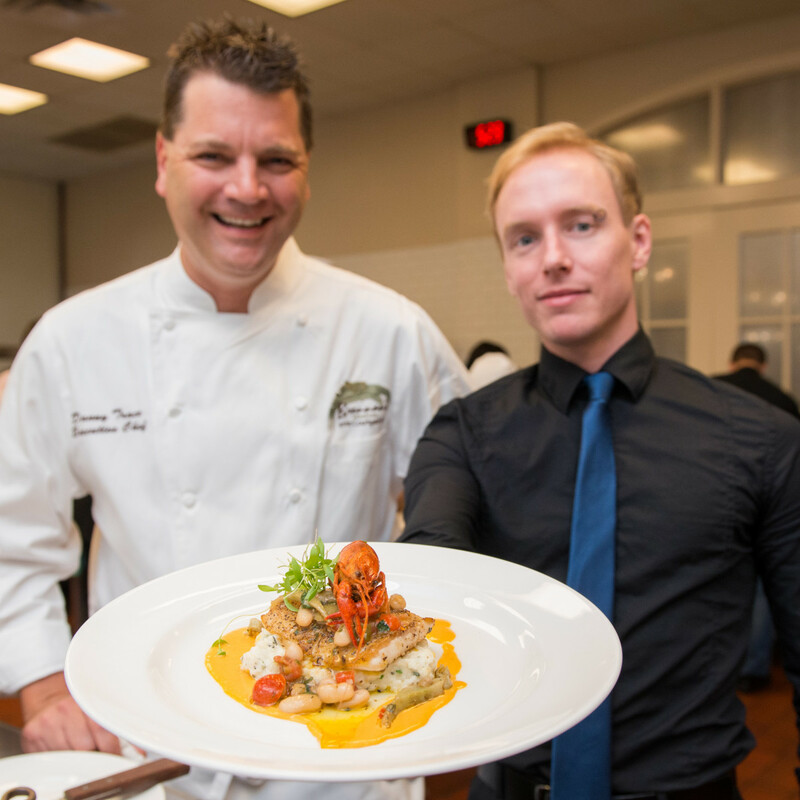 The permanence of dishes like turtle soup, shrimp remoulade, and bananas Foster sometimes give diners the impression that not much changes at Brennan’s of Houston, but, as a recent throwback menu that included “steak Stanley” (filet mignon with horseradish cream sauce and bananas) demonstrated, finding the balance between classic and contemporary takes on the restaurant’s signature Creole cuisine requires finesse. 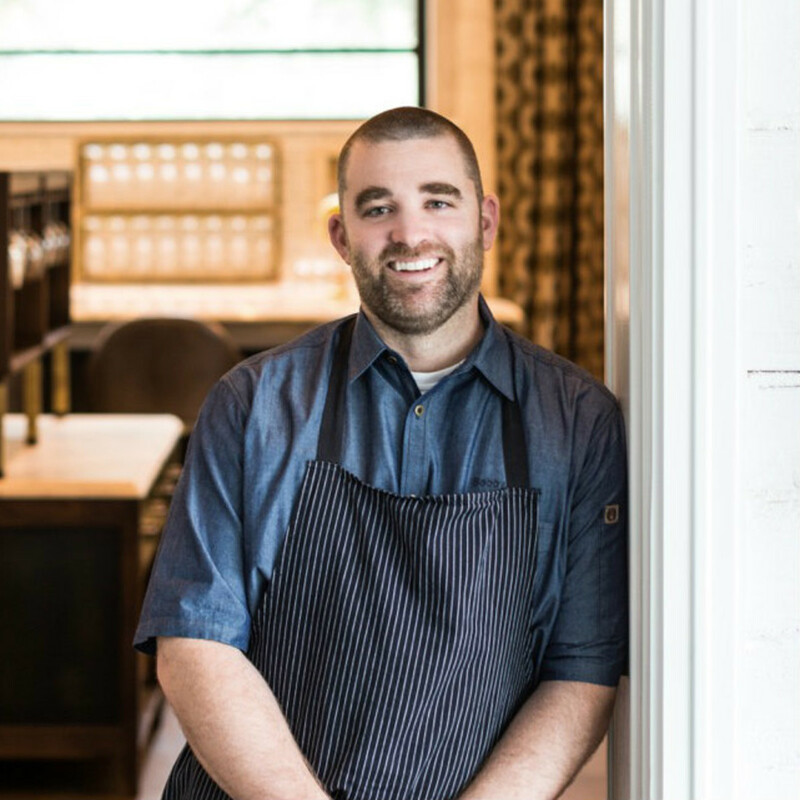 For seven years as the restaurant’s executive chef, Trace both maintained that balance and the restaurant’s reputation as a culinary training ground, working with chefs including fellow Chef of the Year nominee Bobby Matos, former Rising Star Chef of the Year winner Patrick Feges (Southern Goods), and a host of others. 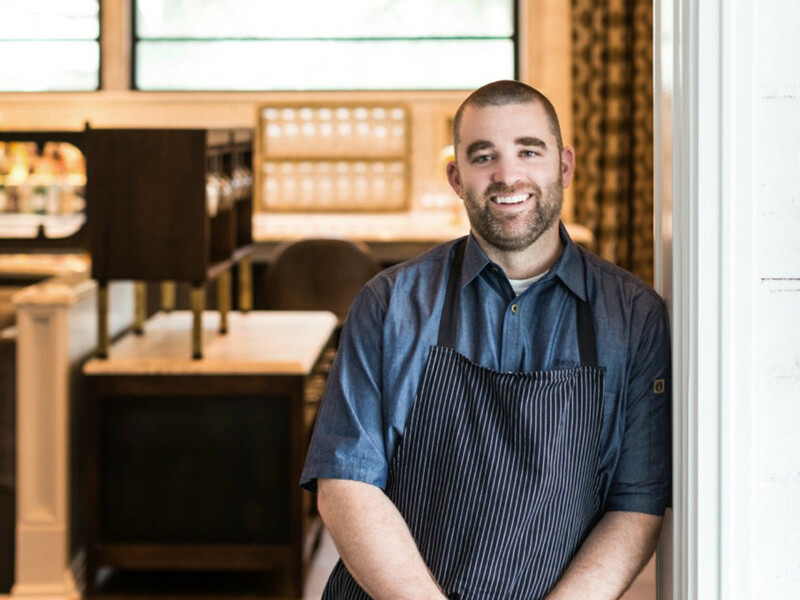 With his surprising departure from the restaurant last month, all eyes on are Trace’s next move. Hopefully, he stays in Houston and allows diners to find out what his food tastes like when he doesn’t have to worry about dishes like steak Stanley. At the end of 1989’s Lovetown tour, at the height of their popularity after the success of the Joshua Tree and Rattle & Hum, U2 lead singer Bono told an audience that, “We have to go away and just dream it all up again.” Those dreams produced Achtung Baby, which represented a new musical direction and features some of the band’s most personal lyrics. Yu can probably relate to the sentiment. Rather than rest on the laurels that come with having won a James Beard award for his work at his acclaimed restaurant Oxheart, Yu opted to close the restaurant to embark in two new directions: the first, a bar called Better Luck Tomorrow with Bobby Heugel, the second, the still-unnamed restaurant that will open in the Oxheart space. While he’s been vague about his plans, other than that BLT will serve a patty melt (but not its namesake sandwich), a job posting on Facebook hints that it will still preserve Oxheart’s ethos of using high quality local products and changing the menu regularly. As long as the results are more Achtung Baby than Pop, everything will be just fine.